Ms. Kabbes is the president and founder of Kabbes Engineering, Inc. based in Barrington IL. She has over 30 years’ experience in water resource and environmental engineering and has worked as a state and local official. She represented ASCE through its Environmental and Water Resources Institute (EWRI) on the Sustainable SITES Initiative on the ten member Steering Committee helping to create the SITES 2009 Guidelines and Performance Benchmarks. She then went on to serve on the ASCE National Committee on Sustainability where she chaired the committee that created Envision. A past board member of the Institute of Sustainable Infrastructure and a past president of ASCE 23,000 member EWRI, she is the 2017 recipient of the ASCE’s national Margaret S. Petersen Award and EWRI Lifetime Achievement Award. 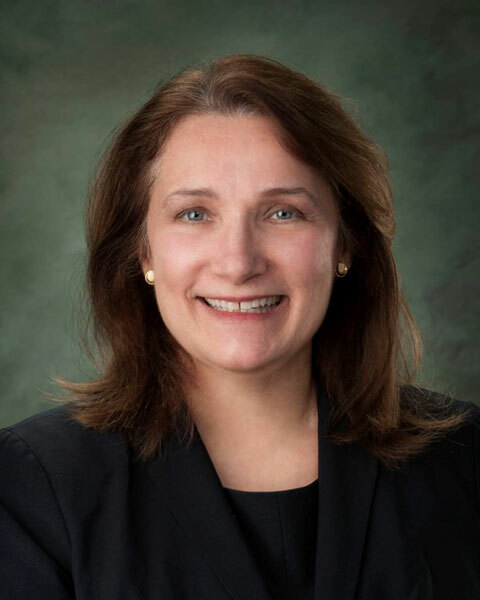 Bio: Karen C. Kabbes, PE, D. WRE, ENV SP, F. ASCE Ms. Kabbes is the president and founder of Kabbes Engineering, Inc. based in Barrington IL. She has over 30 years’ experience in water resource and environmental engineering and has worked as a state and local official. She represented ASCE through its Environmental and Water Resources Institute (EWRI) on the Sustainable SITES Initiative on the ten member Steering Committee helping to create the SITES 2009 Guidelines and Performance Benchmarks. She then went on to serve on the ASCE National Committee on Sustainability where she chaired the committee that created Envision. A past board member of the Institute of Sustainable Infrastructure and a past president of ASCE 23,000 member EWRI, she is the 2017 recipient of the ASCE’s national Margaret S. Petersen Award and EWRI Lifetime Achievement Award.